I can’t imagine living in a world where someone reached out for help during a time of need, and no one stepped forward to give it. 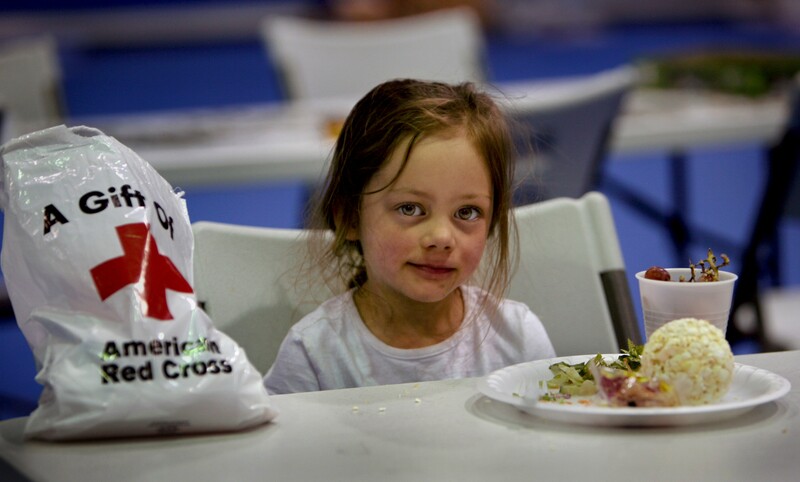 Our Red Cross community came together this year to make sure we didn’t live in that world. 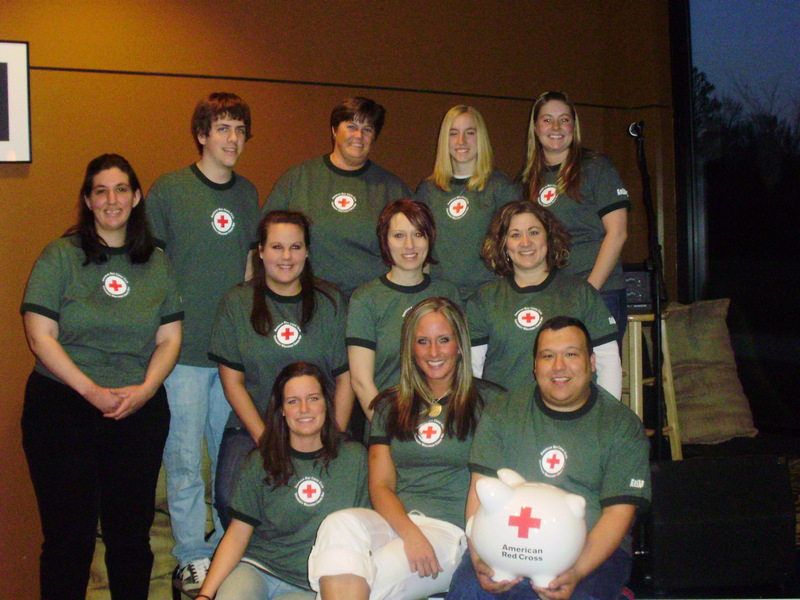 Every 60 seconds, the mission of the American Red Cross has benefited 250 people. Together, we saved the day for those people who counted on us–sometimes, only at a moment’s notice. Click HERE to donate on-line to the American Red Cross or send a check to your local Red Cross Chapter. Your gift will save the day when the next disaster strikes, or when a neighbor’s house burns down. It will be there when someone needs lifesaving blood. It will connect military families with their loved one in service and provide training in CPR, aquatics safety and first aid. It will provide the comfort of a helping hand. We don’t know what 2010 will bring. We don’t know which of our neighbors will need a helping hand, or when they will need it. But there’s one thing we can make sure of, together, today: we’ll be there when victims of disasters and other emergencies rely on us to save the day. 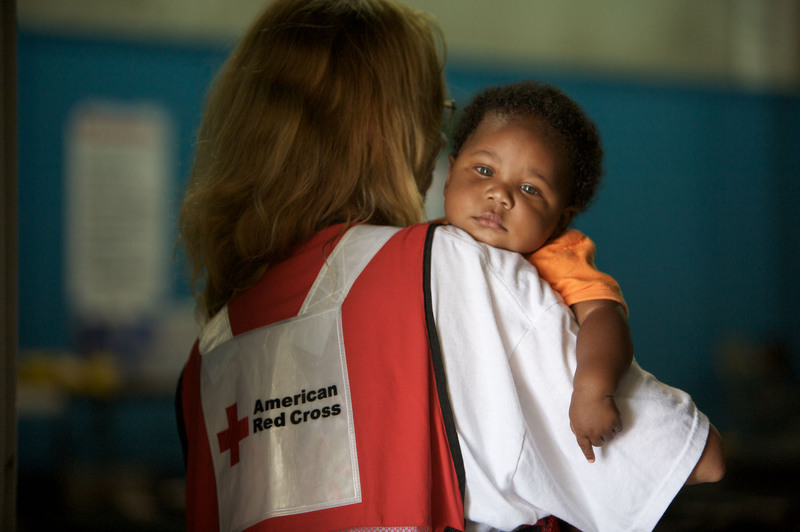 With only hours left in 2009 please make your year-end, tax-deductible gift to the Red Cross now. Thank you so much for your support. My best wishes to you and your family for a very happy new year! Still need to pick up the surf and turf for New Years Eve? While you are out shopping on Wednesday, December 30 or Thursday, December 31, why not also give blood. 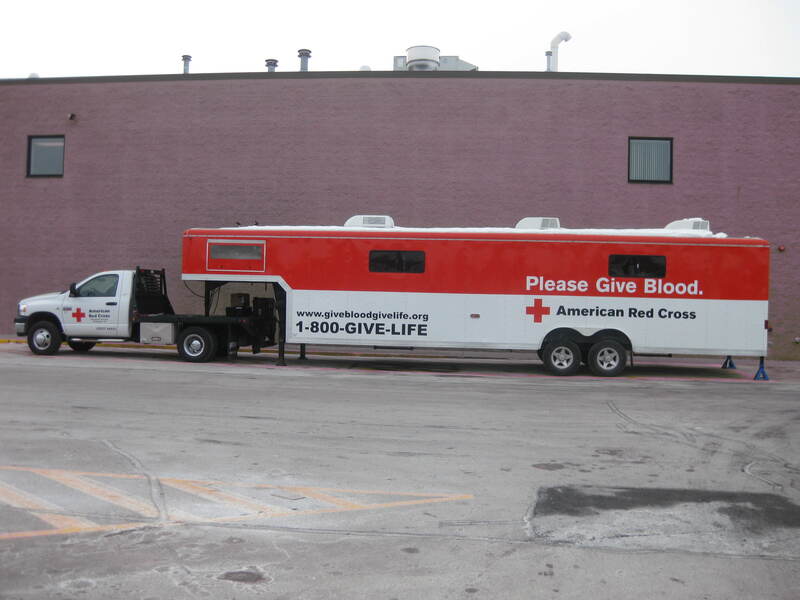 Festival Foods in DePere is hosting a blood drive from 9:00am-2:00pm for the general public. The American Red Cross Donor Coach will be parked in the parking lot. Walk-ins always welcomed! If you can’t make it to donate at the Festival Foods Blood Drives, you still have a chance to donate before the end of the year. All donors will receive a FREE T-SHIRT! The video below was created in partnership with our Old Navy store and our American Red Cross East Centeral WI Chapter in Oshkosh. This collaboration was part of their million dollar give-away. Each store was given $1,000 to give-away and then go out into the community to make a difference. Our local store choose us. The video is now within the SIX finalists across the country! We are thrilled. This means more prizes and good may come. Part of the contest is to have people watch the video. SO PLEASE check out our Video and help us win additional dollars to help support life saving programs and services. Store 6613 in Oshkosh, assisted their local Red Cross with funding for a “Choking Charlie” and Baby Rescue Mannequins. In this season of hope, there’s one gift you can always count on to save the day. When the next disaster strikes. When a neighbor’s house burns down. If someone needs lifesaving blood, or the comfort of a helping hand. It’s the Red Cross that is there. We thank you for your support in providing hope to those in need. Wishing you and your family a happy and joyful holiday season! On December 1 the American Red Cross- East Central Wisconsin became the most recent Wisconsin chapter to offer the Nursing Assistant Training Program. The state-approved program will give attendees the appropriate knowledge and skills to pass the state certification test and become a Certified Nursing Assistant. The Lakeland Chapter has offered the training program in Green Bay, WI for 17 years and until recently was the only program in Wisconsin that did. The program has been provided By the Western WI Chapter in Altoona for over a year and now is in Waupaca. Other chapters are also considering the program. The skills and knowledge gained from this course enable nurse assistants to provide quality care for residents in nursing homes, as well as supplemental information and skills to enable them to provide quality health care for clients at home and patients in hospitals. According to the Department of Labor, 21 percent of all health care industry jobs are in nursing and residential care facilities and the health care industry makes up 11 percent of the employment industry in the Fox Valley according to a 2006 report. The Red Cross has a long tradition of volunteer service in health care including Jane Delano who organized supplies and 8,000 nurses to be made available during World War I and Clara Barton who brought supplies and food to wounded soldiers during the Civil War. The next session of the Green Bay program begins on January 11 and runs through February 19. The next session at Waupaca County Red Cross office begins January 7 and runs through February 1. The program is designed with input from educators, caregivers, and long-term industry representatives from across the United States. The American Red Cross Nurse Assistant Training course is approved by the State of Wisconsin Department of Health Services and provides students with job skills needed to become a qualified CNA. The cost of the course is $750 and $115 for the state test to complete certification. There are still spots available in Green Bay, so registration is still open. For copies of the training program registration packet, please call the Health and Safety Services Department at 920-227-4290 or 1-800-733-9909 or pick up a registration packet from the department at 2131 Deckner Ave., Monday-Friday, 8 AM – 4:30 PM. The American Red Cross Lakeland Chapter responded to a home fire in Sturgeon Bay around 1:30am on Thursday, December 10. The fire displaced one family of two adults and two children. Two American Red Cross Disaster workers assisted the family based upon their immediate emergency need with hotel, monetary assistance for clothing and food. We also provided the family with comfort kits (which include soap, shampoo, toothbrush, toothpaste, washcloth, comb, facial tissue, deodorant, razors, shaving cream and lotion) and homemade quilts. Red Cross volunteers also assisted 30 emergency personnel responding to the fire with water and Gatorade. The American Red Cross Lakeland Chapter is using twitter and facebook as another way to communicate to the public safety tips and updates on our programs and services. To “follow” Jody Weyers, Volunteer and Communcations director for the American Red Cross Lakeland Chapter searc h for “jweyers2” on twitter. Check out the following news story on WBAY on how social media is playing a role in updating information regarding the winter storms. Click here for news story. Police departments, schools, and businesses in our area are turning to the Internet to keep the public prepared and safe during this snow storm. The “tweets” on Twitter are all about this blizzard hitting Northeast Wisconsin. UW-Fox Valley is telling students what to do if classes are canceled. Fond du Lac police are tweeting followers about what kind of weather to expect. Law enforcement agencies credit social networking sites for keeping the public safe during a snow storm. “We’ll give updates as we get them, and we’ll give safety tips — the usual ones for every year: Slow down; plan ahead; take some extra time, you know; if you don’t have to go out, don’t; stay home,” Lieutenant Jim Runge, Green Bay Police Department, said. Organizations like the American Red Cross are updating social networking sites like Facebook and Twitter, too. The Red Cross Lakeland Chapter says it tweeted several times Tuesday. 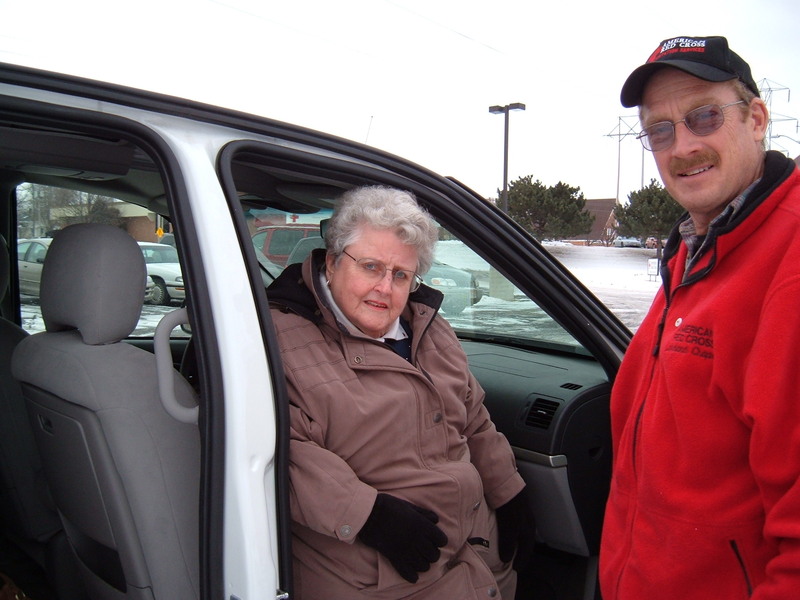 One reminded people to keep a blanket, a supply kit with snacks, and a shovel in your car during a snow storm. “This is another tool we can utilize that people can read it and those who are following my account can repost it or retweet it to other individuals for those winter safety tips,” Jody Weyers of the Red Cross said. Postings that can be pretty useful when you’re dealing with a monster of a storm.